We're back with weekly updates in world literature from around the globe! 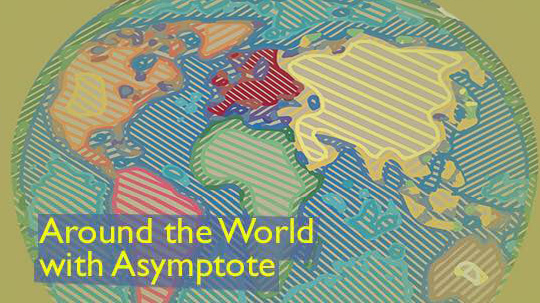 We’re back with our regular Friday column featuring weekly dispatches from our Asymptote team, telling you more about events in world literature. Join us on a journey to Guatemala and Chile, before heading to New York City, to find out more about the latest in world literature. We begin with great news coming from the Guatemalan author Eduardo Halfon whose novel Mourning (Duelo in Spanish) got shortlisted for the 2018 Kirkus Prize. Halfon, whom we interviewed for our blog last June, is sitting beside other fantastic writers such as Ling Ma, Nafissa Thompson-Spires, and Lauren Groff. Mourning, published by Bellevue Literary Press, was translated into English by Lisa Dillman and Daniel Hahn. The winner will be announced on Thursday, October 25, 2018. Additionally, Halfon was just declared the recipient of the 2018 Miguel Angel Asturias National Prize in Literature, the most important literary prize in Guatemala. On a much sadder note, recently, one of Guatemala’s most influential and emblematic poets, Julio Fausto Aguilera has passed away at the age of 88. He won the Miguel Angel Asturias prize, in 2002; he was part of the arts collective Saker-Ti, and one of the founding members of Nuevo Signo—arguably one of the most important literary groups in Central America. He wrote close to twenty books of poetry, and his family confirmed that he left two manuscripts that they hope will get published soon. Francisco Morales Santos, his friend en Nuevo Signo’s editor, called Julio Fausto a worthy and unbreakable man. Many other writers such as Vania Vargas and the most recent winner of the Miguel Angel Asturias Prize, Francisco Alejandro Méndez, also mourned the death of Aguilera. To read more about Aguilera and Nuevo Signo, click here. 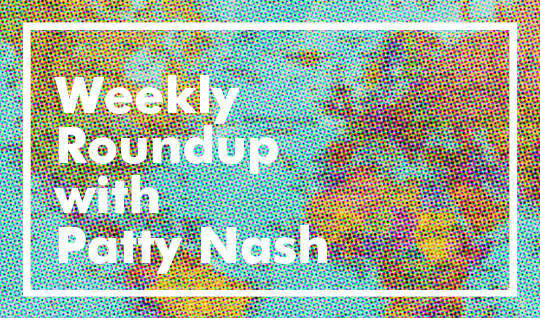 Our weekly roundup lands us in Romania, Moldova, India and Egypt. Prizes, events, book publications, festivals—whatever you can think of, our Weekly Dispatches have you covered from one end of the world to the other. This week our editors are focusing on the most exciting news from India, Romania and Moldova, and Egypt. When everything is sponsored by a multinational company, from football to governments, literature is no different. India’s richest literary award was announced this March by JCB group. An annual prize money of INR twenty-five lakhs (USD 38,400) for a fiction book could have only come from a company manufacturing construction equipment. Global literary news for global readers. We’re back this week with important news and exciting new developments from the world of literature. Our Editors-at-Large in Mexico and Tunisia share the latest prizes, events and details relating to writers based within these regions. Tune in for more global updates next week! Jorge Volpi, one of Mexico’s most well-known authors, has won the very prestigious Alfagura Novel Prize for 2018. 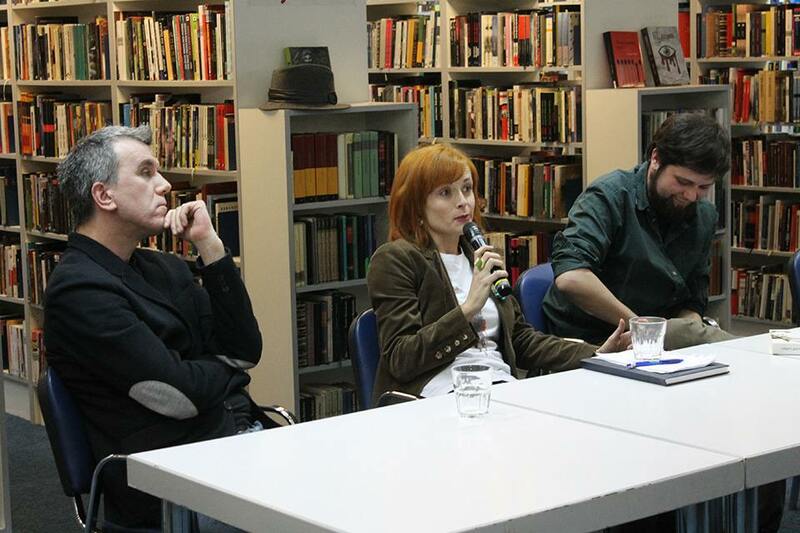 Alfagura is one of the most renowned publishing houses in the Spanish-speaking world, and the prize has previously gone to writers such as Elena Poniatowska (also the recipient of a Cervantes Prize), Laura Restrepo, and Andrés Neuman. The award consists of the publication of the novel and a very hefty sum of money: US$175,000, making it one of the richest prizes for fiction in the world. Una novela criminal (A Criminal Novel) is a non-fiction novel in the vein of Truman Capote’s In Cold Blood; it takes up the notorious case of Israel Vallarta and Florence Cassez, a Mexican man and French woman accused of belonging to a kidnapping gang. The media eagerly covered the case, and it strained Mexican-French relations. Everyone in Mexico knows how the trial ended, but I’m sure the novel will be quickly translated into English—readers will be able to dig into this sordid story that weaves corruption, scandal, and diplomacy. The Mexican literary community deeply mourned the death of Nicanor Parra, the Chilean antipoet. Numerous writers and poets voiced their debt to Parra and remembered his visits to Mexico in several media outlets. Honestly, very few Latin American writers can claim to have read his 1954 classic Poems and Antipoems and not wanting to become an antipoet. One of them was especially legendary: the time he went to Guadalajara to receive the first Juan Rulfo Prize (now called FIL Prize) back in 1991. There, Parra delivered his famous “Mai Mai Peñi” speech, in which he honored Juan Rulfo but at the same time ridiculed literary awards. One of its famous stanzas says: “The ideal speech / Is the one that doesn’t say a thing / Even though it seems like it says it all.” You can find “Mai Mai Peñi” and other classic mock-speeches in After-Dinner Declarations, translated by Dave Oliphant. Your weekly report on the latest in the world of literature. We’re back for another exciting week of prizes, festivals and news about authors and events happening in the world of literature. Editors-at-Large on the ground in Nicaragua, Brazil and Egypt give us a run-down of the most important literary announcements from their regions. Watch this space for more news every Friday! Nicaragua hasn’t stopped celebrating its writers this week. In perhaps the most important literary news from around the world, Nicaraguan writer, journalist, and politician Sergio Ramirez was announced as the latest recipient of the Miguel de Cervantes Prize, awarded annually to honor the lifetime achievement of a writer in the Spanish language. Awarded since 1976, previous recipients include Alejo Carpentier, Jorge Luis Borges, María Zambrano, Adolfo Bioy Casares, and Elena Poniatowska. Sergio became the first Central American writer to receive this distinction. While the Cervantes Prize was still yet to be announced, the Nicaraguan poet Claribel Alegría got the prestigious Reina Sofía Prize for Iberoamerican Poetry. During the ceremony, Claribel received $49,000 and the publication of an anthology of her life’s work entitled Aunque dure un instante. 93-year old Claribel follows Sophia de Mello Breyner, Nicanor Parra, Antonio Gamoneda, and Ernesto Cardenal. In Guatemala, F&G Editores just reissued and presented one of the most important poetry books in Guatemalan history, Vamos patria a caminar by the revolutionary poet Otto René Castillo. The book was originally published in 1965. One year later, in the early years of the Guatemalan armed conflict, Otto René returned to Guatemala after years of exile to join the guerrilla forces. In 1967 Otto René was captured, interrogated, tortured, and burned alive. To this day, Otto René Castillo remains one of the most important poets of Guatemala. His work has been praised by Luis Cardoza y Aragón, Roque Dalton, up to the newest generations of Central American poets. 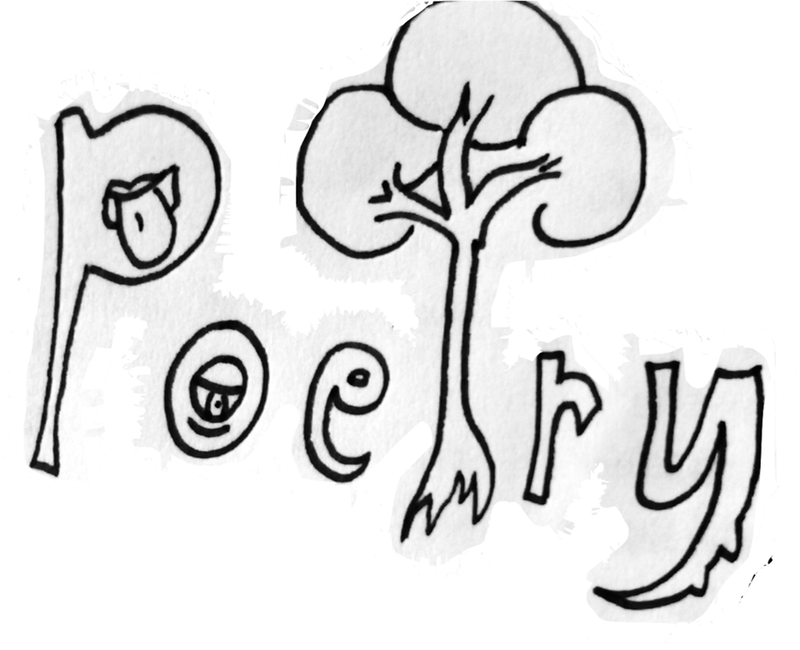 You can read some of his poems here. On a final note, the Guatemalan children’s book publishing house Amanuense has released its new website after completing their move to South America. Amanuense is also finalizing the details of their participation in this year’s FIL (the Guadalajara International Book Fair), and they are days away from releasing Balam, Lluvia y la casa, the latest book of one of their champion writers, Julio Serrano Echeverría. The latest in literary news around the globe, all in one place. If, like us, you can’t start the weekend without knowing what the literary world’s been up to this past week, we’ve got your back. We have dispatches from Central America, the United States and Indonesia with a real tasting board of talks, events and new publications. Wherever you’re based, we’re here to provide you with news that stays news. Today Costa Rica’s book fair, the twentieth Feria del Libro 2017, kicked off in San José. 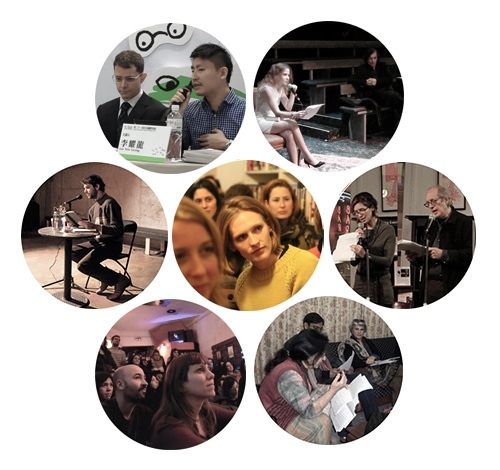 During its nine days, CR’s fair will offer concerts, book readings, release events, and seminars. This year’s Feria will have the participation of writers like Juan Villoro (Mexico), Carlos Fonseca (Costa Rica), Pulitzer Prize for Poetry winner Rita Dove (United States), Horacio Castellanos Moya (El Salvador), and Mayra Santos-Febres (Puerto Rico), among others. Some of the books to be presented or discussed during the fair are Larisa Quesada’s En Piel de Cuervos, Alfonso Chase’s Piélagos, Carlos Francisco Monge’s Nada de todo aquello, Isidora Chacón’s Yo Bruja, and Luis Cháves’ Vamos a tocar el agua. Also, the renown Costa Rican writer Carlos Fonseca, famous for his first novel Coronel Lágrimas that was translated into English by Megan McDowell and published by Restless Books, will talk about his sophomore book, Museo Animal on September 2. In Guatemala, the indie press Magna Terra continued the promotion of many of its titles released during this year’s Guatemalan Book Fair. On August 17 they officially presented Pablo Sigüenza Ramírez’s Ana es la luna y otros cuentos cotidianos. Also, they continue to push Pedro Pablo Palma’s Habana Hilton, about the most personal side of Ernesto ‘Che’ Guevara, during his time in Guatemala and his early years in Cuba. Fellow Guatemalan indie press, Catafixia Editorial recently finished a local tour that included their participation in FILGUA, the international poetry festival of Quetzaltenango FIPQ, and a quick visit to Comalapa, for the presentation of Oyonïk, by the twenty-two-year-old poet, Julio Cúmez. Additionally, Catafixia is preparing for their participation in the IV Encuentro de Pensamiento y Creación Joven en las Américas in Habana Cuba next month. 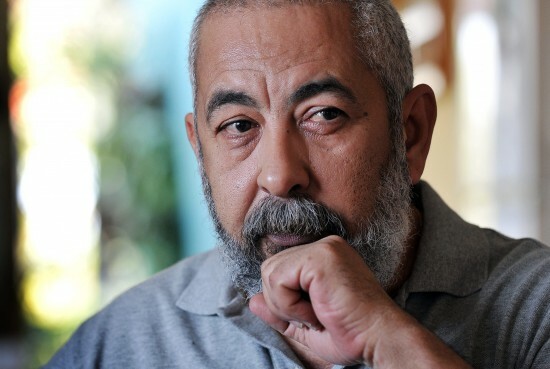 And recently they announced the inclusion of writer, poet, and guerrilla leader Mario Payeras to their already impressive roster; they have yet to share which of Mario’s books they will republish. Finally, Guatemalan writer, Eduardo Halfon, has a new book coming out August 28 titled Duelo (Libros Asteroide). Weekly News Roundup, 8 January 2016: Happy New Year! It’s the first news roundup of the new year—and I’m still stuck in the last one: I very nearly typed “2015.” Lots of good things happened since we last caught up—not least of which that Asymptote happily reached its Indiegogo goal (“Indiegogoal?”)! This means you can look forward to our fifth-anniversary celebrations in fifteen events happening all across the globe between now and April. And don’t forget: we’ve extended the deadline for our translation contest—scramble your materials and get it together by February 1st for a chance at literary wealth, fame, and renown! I walked through Sydney’s back streets and upstairs to the crowded room where “Poetry Plurilingual” was about to begin. We sat on mismatched armchairs and wooden benches and squeezed up against each other. The night started with a series of readings of poems in foreign languages, followed by English-language translations. The focus of these readings was on the “original,” foreign, text. But the night took a sharp turn when two readers—Jack Breukelaar and Toby Fitch—boldly shifted the audience’s attention to the process and text of translation. As the diplomatic stand-off between the United States and Cuba reaches its fifty-fifth year, an anxious audience packed into 61 Local in Brooklyn, New York to hear from Cuban writer Leonard Padura and his translator, Anna Kushner. "Should I be firm and show attitude, or rather go with the soft, constructive approach? I chose the second, and I made a grave mistake." Check out highlights from our past celebrations in London and New York, and don't miss our upcoming events! We’re thrilled to announce that Asymptote’s globetrotting third anniversary party, which kicked off in London and New York in January, will continue across five continents over the next month—watch our brand-new video trailer below for a taste, and don’t forget to RSVP at our Shanghai (March 29), Philadelphia (March 29), Berlin (April 3), and Sydney (April 11) Facebook Event pages, already live. In case you can’t make it, don’t fret: we’ve launched a new Events page, where you can find photos, podcasts, videos, and dispatches of all the events we’ve ever organized, as well as an up-to-date pulse for all upcoming events! If you're going to AWP, drop by and say hi. Pssst...if you are a past contributor, we've got a surprise for you! 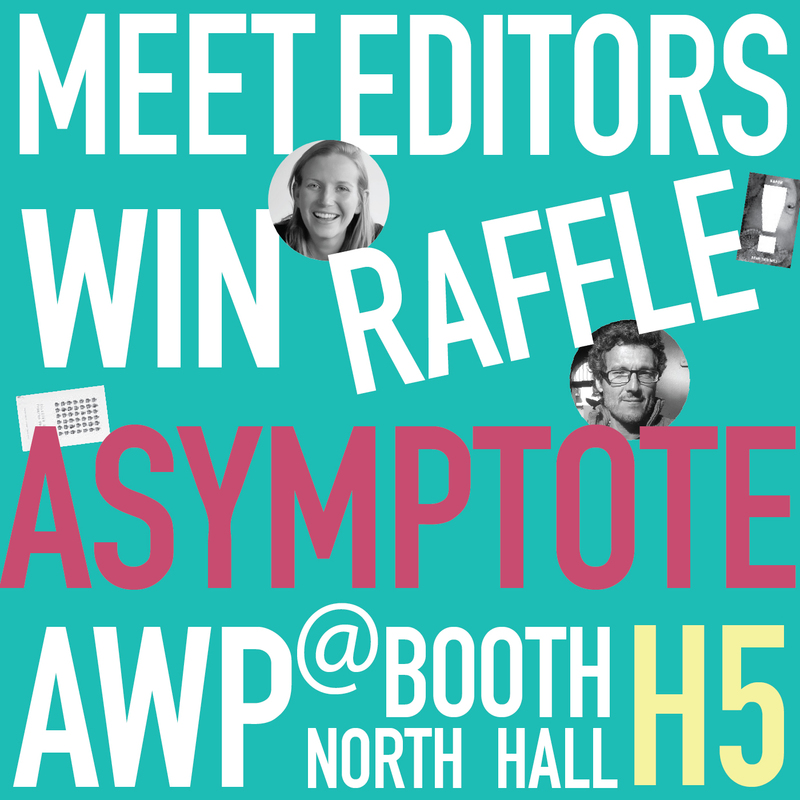 Attention literature lovers: the Association of Writers & Writing Programs (AWP) is holding its Annual Conference and Bookfair this year in Seattle, Washington, and your favorite literature journal Asymptote will make its first AWP appearance!